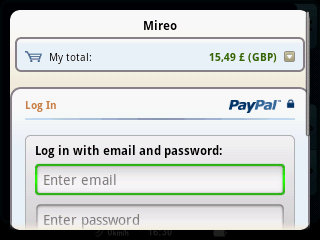 The basic principles of Mireo DON’T PANIC are convenience of use and the best possible user experience. 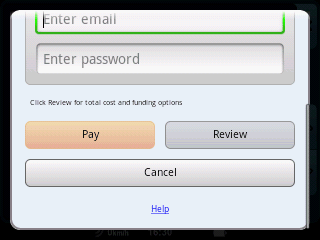 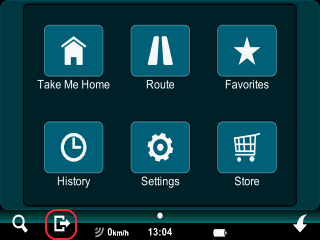 It has a simple, easy-to use interface, with all basic functions available in one or two taps from everywhere within the application. 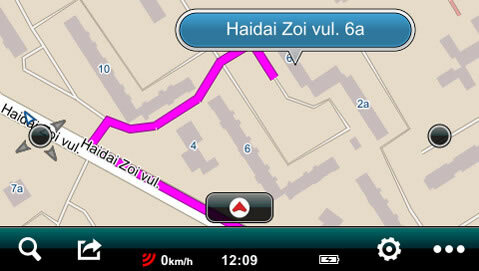 A number of advanced functions allow the user to customize the map view, including zoom, pan and orientation; to create lists of favorite places and routes; to send your location to other users, to record the current route, and so on. 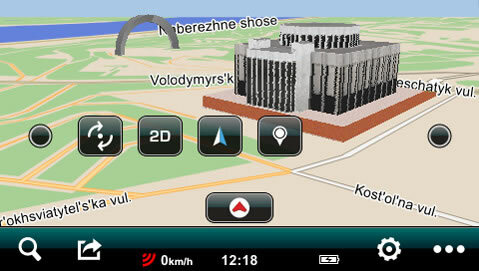 Mireo DON’T PANIC is fully localized for the Ukrainian market: interface, voice guidance and maps are available in the Ukrainian language. 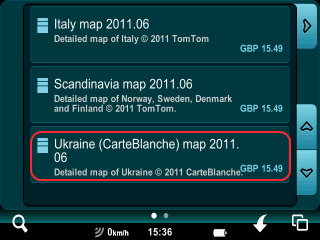 The map of Ukraine includes unlimited free updates! 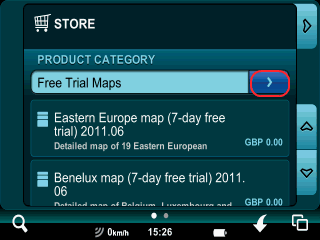 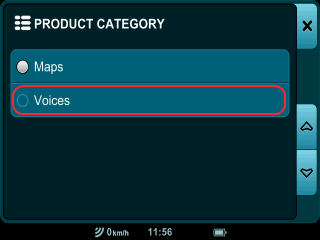 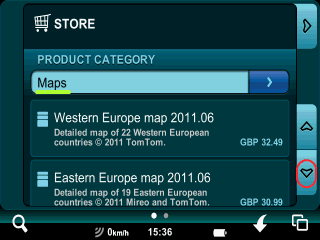 Maps of other countries are available for in-app purchase. 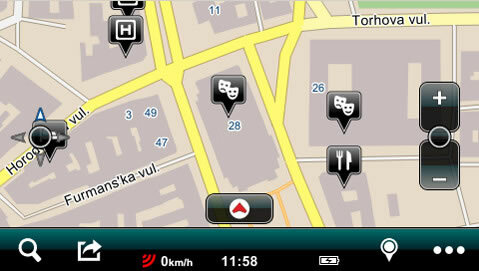 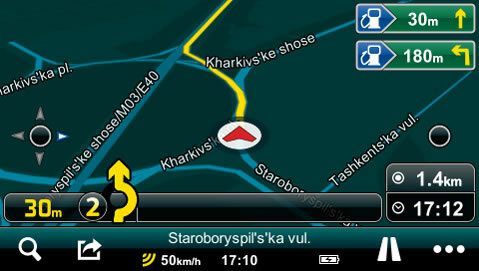 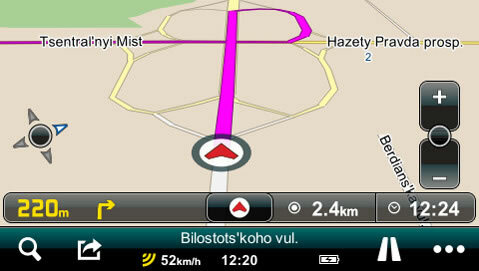 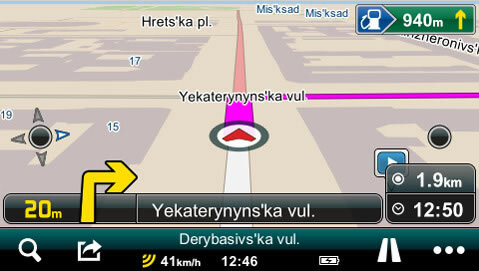 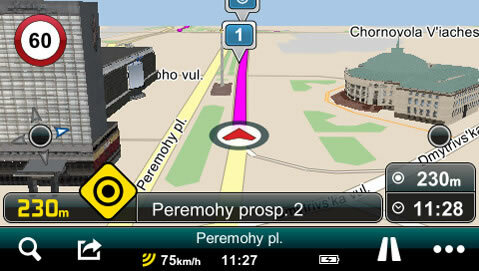 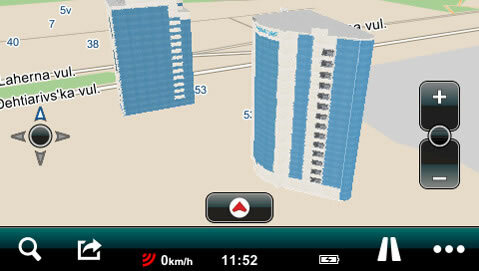 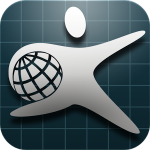 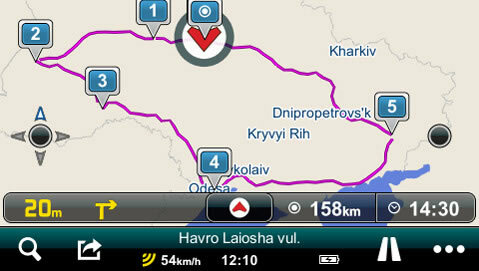 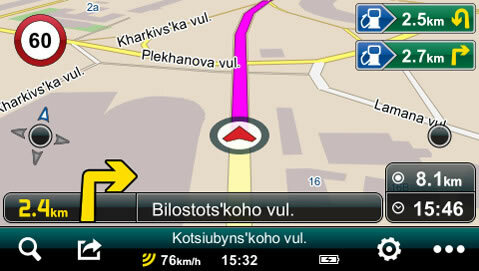 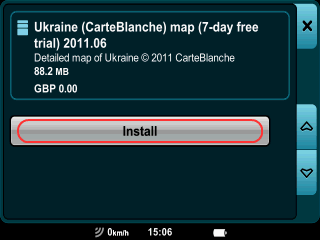 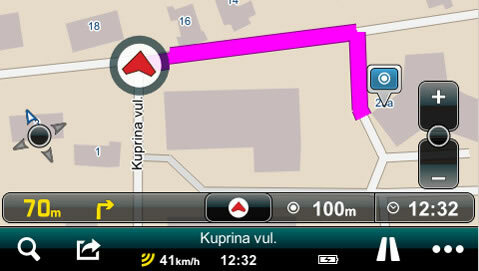 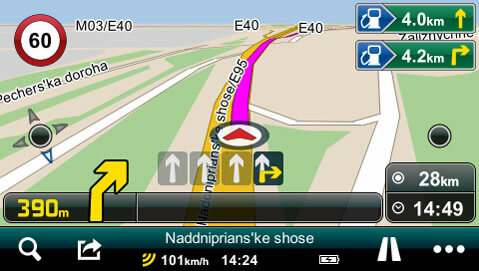 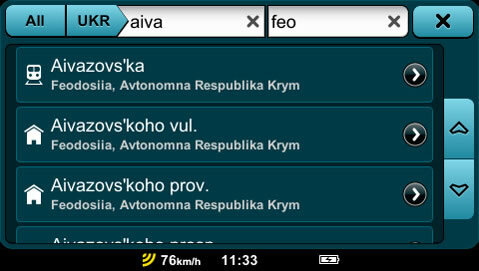 Once installed the app will download the map of Ukraine with a 7-day trial license. 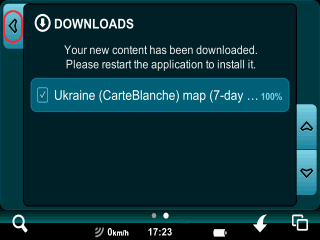 As the map size is about 200 MB, we suggest using WiFi connection to speed up downloading and avoid extra charges for mobile Internet. 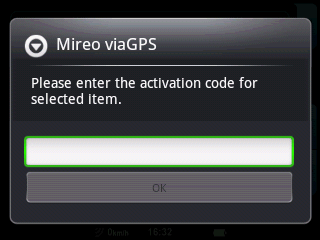 Once the 7-day trial period is over, you should enter an activation code to keep using Mireo DON’T PANIC with the map of Ukraine.